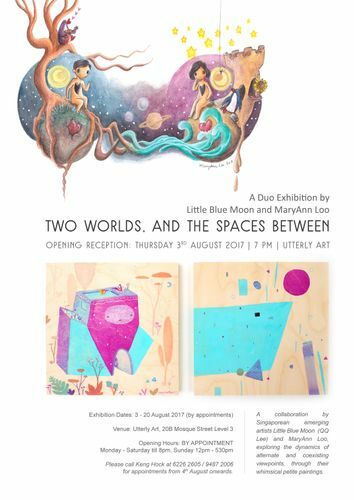 In this duo exhibition, both artists have decided to explore the theme of dualities and contrasts; alternate yet co-existing viewpoints and perspectives. 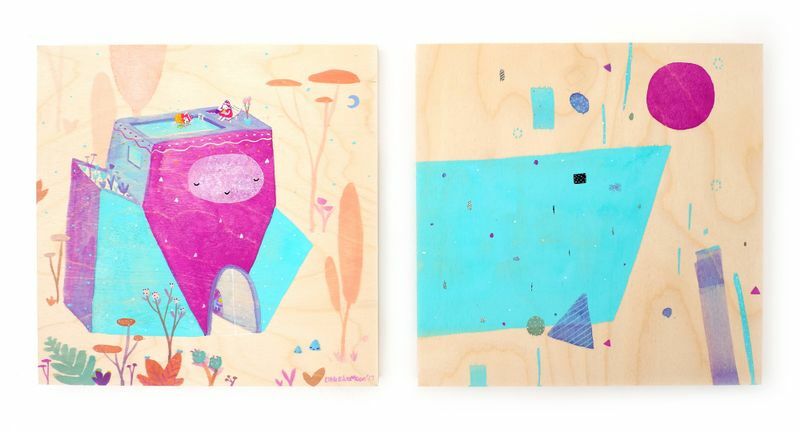 For QQ, she has created a series of paired narrative and abstract paintings on wood panels. Each pair explores how formal elements of art can be contrasting, yet harmonising. 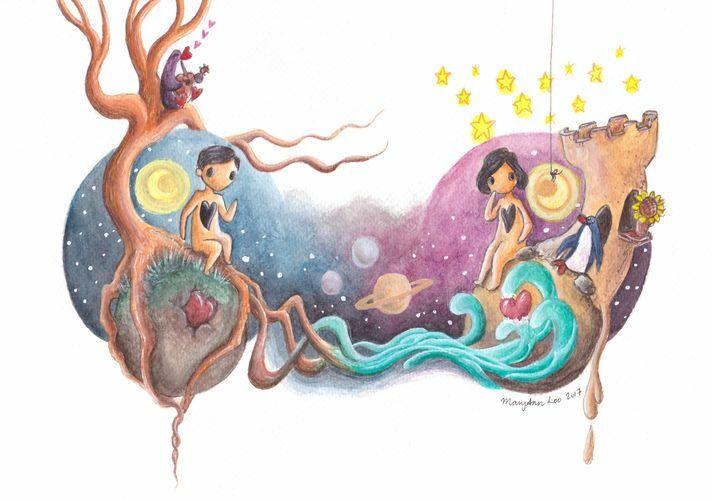 For MaryAnn, drawing from her own personal experiences and stories, her whimsical artworks toe the line between the illusory nature of romance and the truth about love and connection. 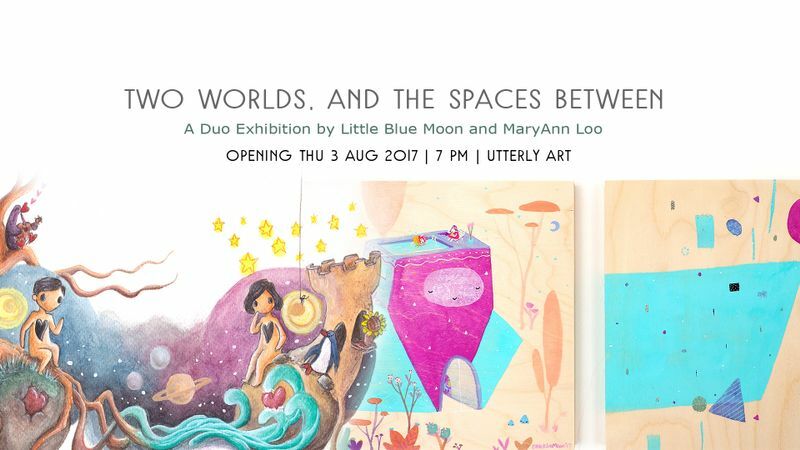 Distinctly petite, these artworks invite visitors to experience them intimately up-close. Opening Hours: by appointment from Monday–Saturday till 8pm, Sunday 12pm–5:30pm. Please call Keng Hock at 6226 2605/9487 2006 for appointments.